Donna graduated from NKHS in 1982 and started working at the N.K.Herald in 1996 as an office manager. When she moved into sales she became on the top producers and became publisher in 2003. 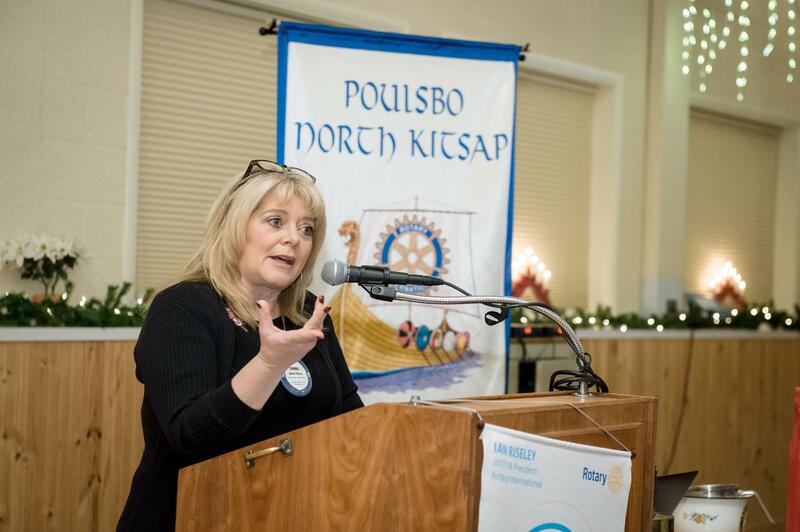 After stints at the Bainbridge Island Review and the Kingston Community News she moved up to General Manger of the Kitsap News Group. That’s now 22 years at the North Kitsap Herald.